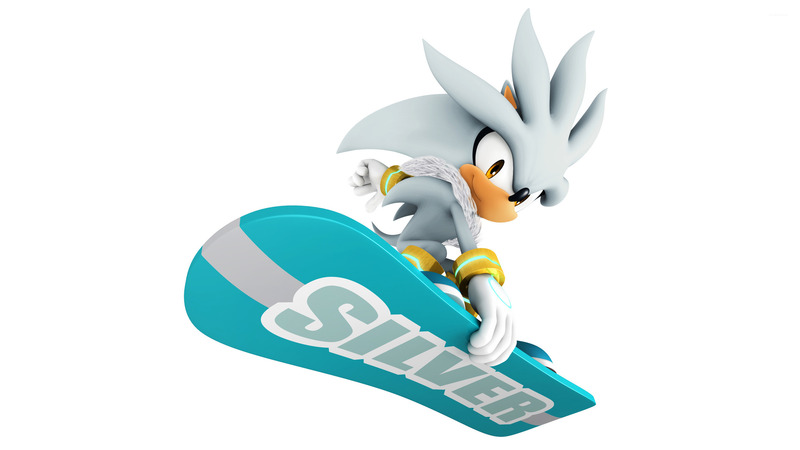 Mario & Sonic at the Sochi 2014 Olympic Winter Games  Game desktop wallpaper, Mario wallpaper, Sonic wallpaper, Silver the Hedgehog wallpaper, Game wallpaper - Games no. 21467. Download this Mario & Sonic at the Sochi 2014 Olympic Winter Games  Mario Sonic Silver the Hedgehog desktop wallpaper in multiple resolutions for free.